Unfortunately (or fortunately) for those of use that live in non-tropical countries, there is the reality of winter to contend with every year. And with that comes the need to wear boots. In most cases, the basic need to keep warm overrides any sense of fashion and most men just end up wearing the whatever will keep their feet warm. It certainly doesn't have to be like this. Like we mentioned in our previous article about winter jackets, It is possible to combine warmth and fashion. If you're on the market for something to keep your feet warm as the temperature drops, feel free take some inspiration from the suggestions below. These lace-up boots from London brand, Dune provides an easy way to upgrade any outfit. It comes with a textured finish and chunky sole, offering a simple but impressive option for your wardrobe. 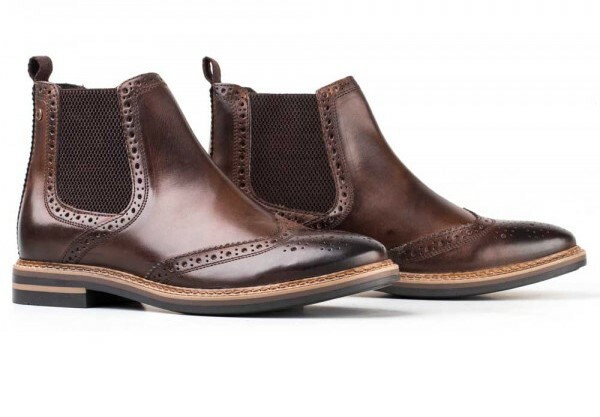 Base London's Riley Burnished cocoa is an exquisite Chelsea boot from the popular Artist range. The intricate brogue detail adds style and sophistication while the elasticated gusset allows for easy access. 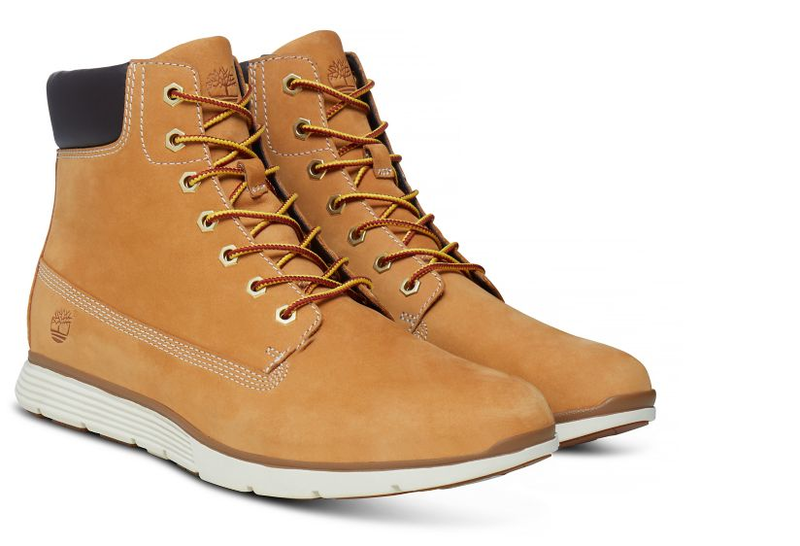 This boot also has a slim-line rubber studded sole which will give you a confident step. The perfect style for a formal night out. 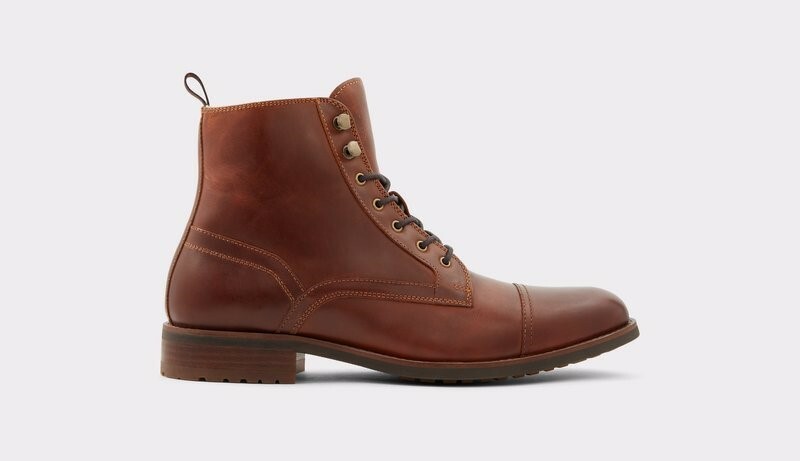 This is a stylish and classic handcrafted lace up brogue ankle boot that works well for a variety of occasions, whether its in the office or nights out on the town. 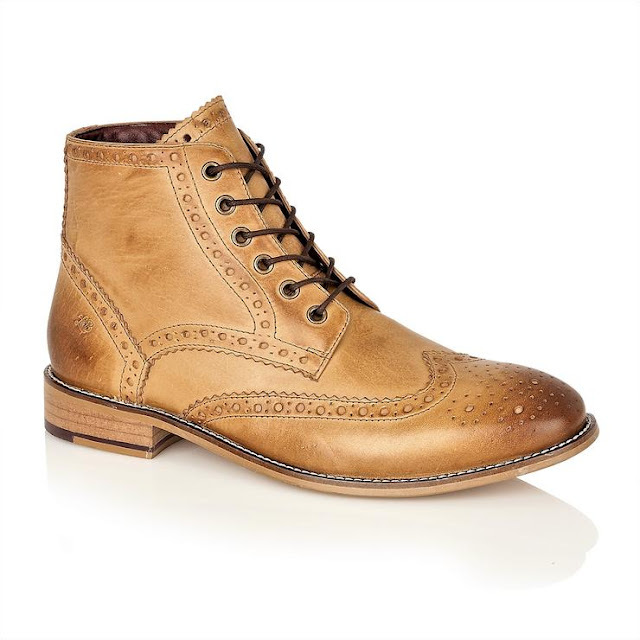 The boots feature a burnished leather upper and traditional brogue wing tip, hole punch and stitch detailing. Also features a round toe, and subtle initials LB branding on the outer side. The branded cushioned leather footbed offers comfort. 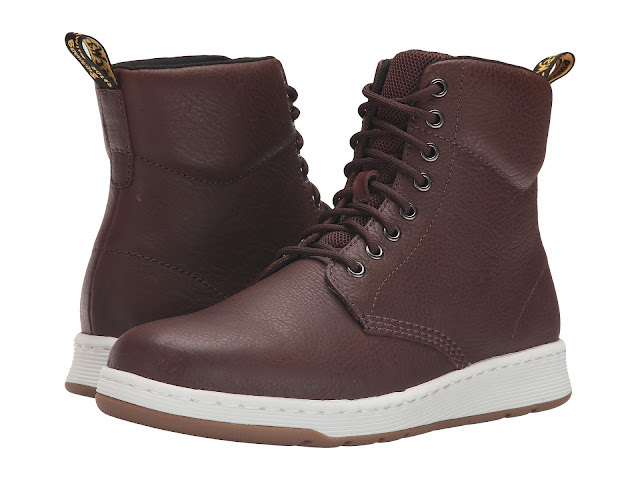 These contemporary boots from Dr. Martens combine classic styling, modern fabrications and a sporty twist. 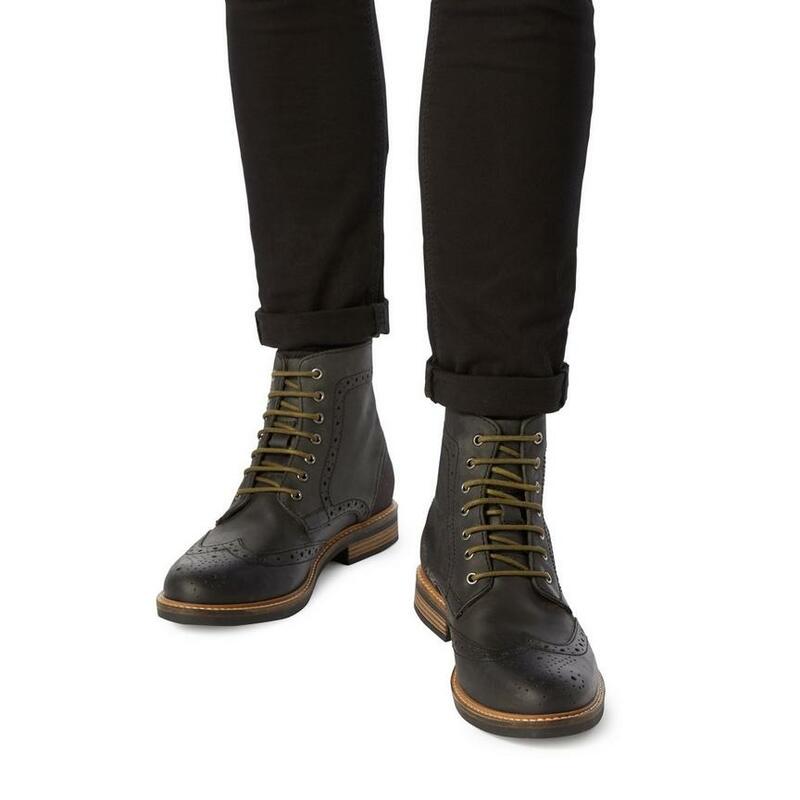 Internally Dr. Martens have added a soft microfiber lining which also wicks away moisture, there's a SoftWair™ memory foam footbed for a cushioned fit and we love the lightweight rubber grooved outsole that gives these cool boots an athletic edge. These leather boots from Also is all about long lasting comfort. 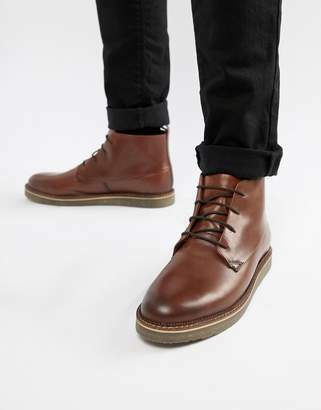 The boots come with a leather upper and cotton lining and is suitable for both formal and casual occasions.